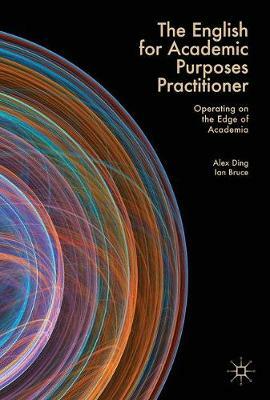 This book contextualizes the field of English for Academic Purposes (EAP), with a particular focus on the professional and academic identity and role of the EAP practitioner. The authors examine previously neglected areas such as the socio-economic, academic and employment contexts within which EAP practitioners function. In doing so, they develop a better understanding of the roles, expectations and constraints that arise from these contexts, which in turn shape professional practice and the identity of the practitioner. As EAP is emerging as an academic discipline with a growing body of published research, this book will appeal to trainee and established practitioners, along with researchers and students of linguistics and education.